Below you will find biographical information and contacts for all members of the Council, with their responsibilities, and also the Officers who undertake specific tasks. Freeman and Liveryman of the Worshipful Company of Scriveners and a Freeman of the City of London. Arline Fisher spent several years working as a showbusiness journalist before moving into radio and television scriptwriting. Under her maiden name of Whittaker she had her own situation comedy series on both radio and television. She served on the Film and Television Committee of The Writers’ Guild for several years, serving one year as Co-Chairman. Arline’s interest in Heraldry began almost twenty years ago when she began Church Recording for a NADFAS Society. 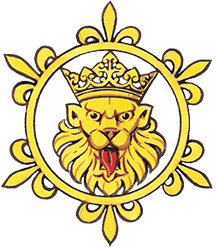 She joined the Heraldry Society in 1998 and The White Lion Society in 2003. She is also a member and past Chairman of the City of Bath Heraldic Society. Robert works in the House of Lords. Deputy Director of Ceremonies of the Venerable Order of St. John (Priory of England and the Islands) and Assistant Secretary of the Association of Lord-Lieutenants. A member of the Heraldry Society since the early 1970s. A member of Council from 1990 to 1999 during which time he at some point he served as Programme Secretary, member of the Development Committee, member of the Fellowship committee, website co-ordinator, and Deputy Chairman. He became a Trustee again in 2017 and Deputy Chairman again in 2018. Clive was born in 1944, he was brought up in Wanstead and later lived and worked for many years in The London Borough of Waltham Forest. He is married and is retired, and now lives in South Woodford, all of which are parts of Greater London. He trained as a History Teacher, then later re-trained and gained a Post Graduate Certificate in Craft Design & Technology. He took early retirement and then studied and achieved a City and Guilds in Electrical Installations. His interest in Heraldry was first inspired in 1953 when all of the school children in Essex were given, as souvenir, a colourful book ‘Royalty in Essex’. Since becoming a member of the Heraldry Society he has taken on the management of the annual Photographic Competition. He is currently involved with the production of a ‘Welcome Pack’ for new members. 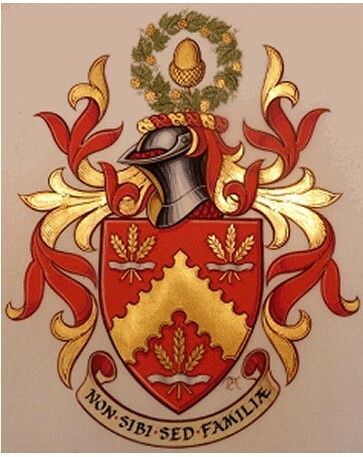 He has been instrumental in the revision, update and publication of the ‘Walthamstow Armorial’ this was first produced in 1932 by the Walthamstow Antiquarian Society as their Monograph No.26. 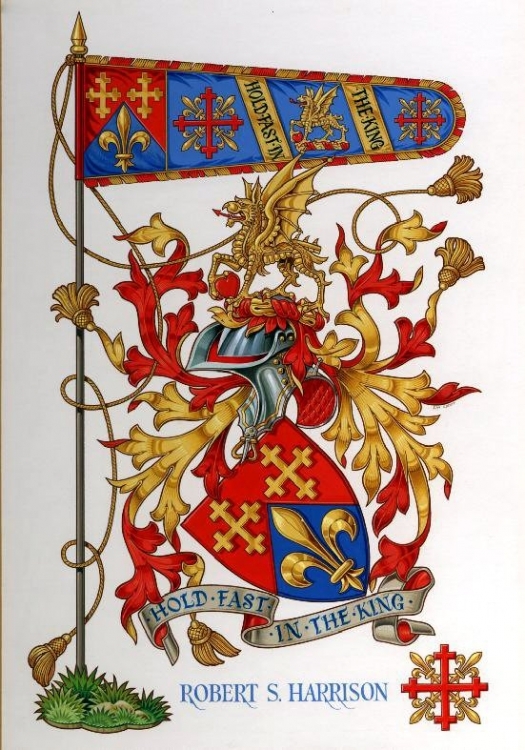 He petitioned for a grant of arms, which was granted in January 2004. His agent was Robert Noel, Lancaster Herald. His arms are:- Per Pale Argent and Sable In chief two Strakes of the Worshipful Company of Pewterers in base a Rose, all counterchanged. The motto:- Vires In Scientia Strength in knowledge. Alan is a native of Bolton and spent his working life in the local authority. With a special interest in ecclesiastical heraldry, he collaborated for years with Michael McCarthy in Australia on several books including the seminal two volume Armorial of the College of Cardinals and was a frequent guest of Archbishop Heim. Currently he is collating his notes on RC episcopal heraldry from 1688. As a lifelong member of Girlguiding I began to appreciate heraldry through our County badges. I now have several support roles in the movement, including archivist for our county. I thoroughly enjoyed studying English, history and literature with the OU, and worked for many years as a secondary school library manager. Retirement has given me the time to pursue heraldry – I am still very much a beginner. I am interested in early heraldry and its place in history. I am trying to combine both enthusiasms by finding ways to interest girls and their leaders. I also enjoy longbow archery. I have two children, of whom I am very proud, and two grandchildren. I live near Southend in Essex, but think of myself as an East Saxon rather than an Essex girl. 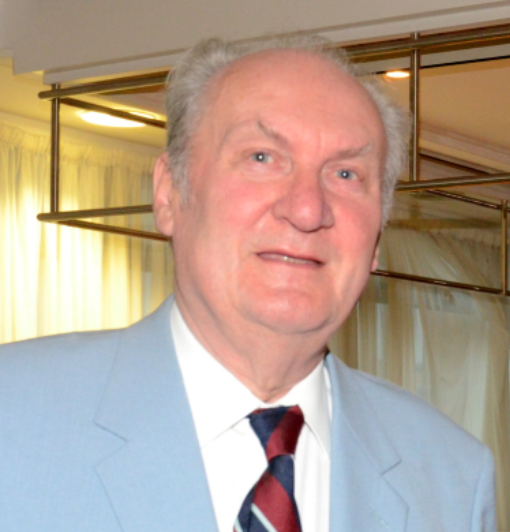 Andrew Gray was an enthusiastic armorist at school in the 1950s and throughout his university career, culminating in getting a grant of arms from Lord Lyon in 1968, while a post-doctoral fellow in Scotland (the home of his great-grandfather). After a lapse of over thirty years while working for Shell, he took it up again on retirement, embarking on a campaign, now all but complete, to furnish Hatchments in Britain with a complete library of photographic images. This work has now diversified into the Heraldry Archive, which aims to digitise the scattered records of armorial scholarship and put them at everyone’s fingertips. As a chemist he had an interest in crystallography and was also intrigued by the use of symmetry as used in heraldic design. 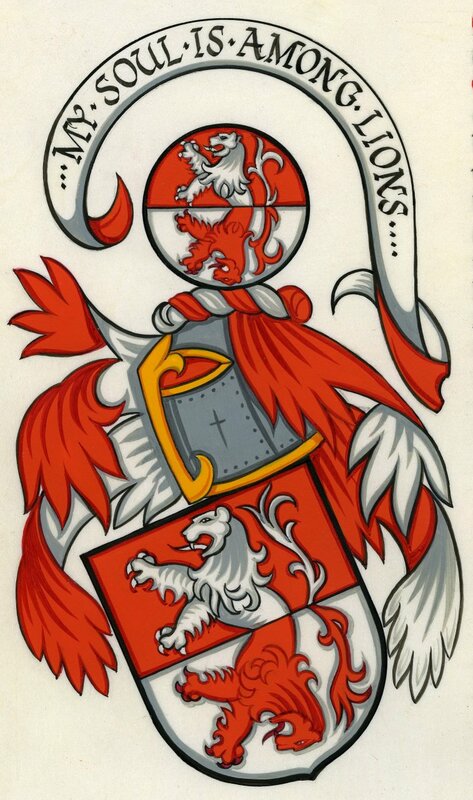 His arms (Granted 26th July 1968), “Per fess Gules and Argent two demi-lions issuant from the fess line each counterchanged”, thus refers to both reflection and counterchanging. After obtaining his Doctorate in Biochemistry from Imperial College, London, Richard went on to work in the pharmaceutical industry. Having a life-long interest in history, he came to genealogy in 1973, firstly as a hobby, before joining the Institute of Heraldic and Genealogical Studies at Canterbury in 1988. At the Institute, he was able to indulge his passion for heraldry whilst teaching family history and leading the Institute’s charitable research into inherited diseases. Richard has been a member of the Institute’s Council, Education sub-committee and Examination Board since 1993. He was made a Fellow of the Institute in 1994, was appointed Vice-Principal in 2004, and Principal in 2010. He accepted an invitation to become a Vice-President of the Association of Genealogists and Researchers in Archives (AGRA) in 2009. A former member of the Executive Committee of the Federation of Family History Societies (FFHS), Family Record Centre User Group, Kew 2008 Advisory Panel and FFHS Education Sub-committee, he still represents the Institute on various national bodies including British Genealogical Record Users Committee and the Probate Records User Group, Richard is a Liveryman of the Worshipful Company of Scriveners and Freeman of the City of London, former Programme Secretary of The Heraldry Society, a Council Member of the White Lion Society and an Associate member of the Académie Internationale d’ Héraldique. Has been a member of the Heraldry Society since 2013. As a boy he collected coins and this lead to his interest in heraldry. A former teacher and lecturer in mathematics he now runs a genealogical business that carries out research in family history, house history and heraldry. He is also the Secretary of the White Lion Society and a Director of the Register of Qualified Genealogists. Steven is Senior Finds Archaeologist for the Norfolk Historic Environment Service and has worked on excavations and surveys across Europe and the Middle East over the past 30 years and more. He has published widely. He is past Chairman of the Norfolk Heraldry Society and was awarded the Diploma of the Heraldry Society in 1999. Trustee since 2011, Chairman 2015-2017. He is a Fellow of the Society of Antiquaries and an Associate member of the Académie Internationale d’Héraldique. Michael Peter Desmond O’Donoghue (b. 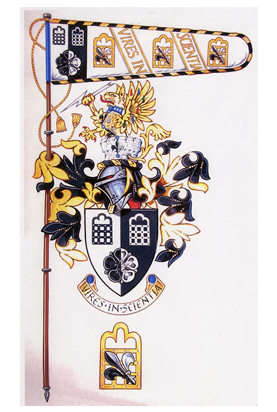 1971) is the current York Herald of Arms in Ordinary at the College of Arms in London, appointed on 31 May 2012, having served as Bluemantle Pursuivant from 2005. He was appointed to the office on 17 January 2005, on successful completion of a period of probation. After graduating from Cambridge University, Peter worked for several years as a genealogist and researcher, including time spent as research assistant to two Windsor Heralds’ the late Theobald D Mathew and William George Hunt. With Clive Cheesman, currently the Richmond Herald of Arms in Ordinary, Peter was the co-editor of The Coat of Arms, published by The Heraldry Society from 2005 to 2017. 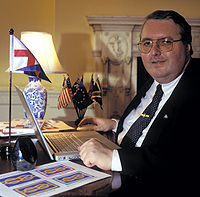 Graham is Secretary-General for Congresses of the Fédération internationale des associations vexillologiques, the Chief Vexillologist of the Flag Institute, and a consultant to the British government on flag design and usage. Graham grew up in Scotland, Northern Ireland, and West Africa. While living in Accra, he developed his lifelong interest in flags. He was made a Fellow of the Flag Institute in 2005 for his services to the institute. By profession Jane is a Chartered Librarian and was for sixteen years the Assistant Librarian at the College of Arms. 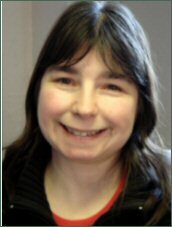 She has over thirty years’ experience in the genealogical and heraldic fields and is a Graduate member of the IHGS. She also runs the Bookshop for the Society. There is a bookstall at most lecture meetings with a selection of new books and member merchandise available. Member merchandise as well as a selection of new and second hand books can also be provided by mail order. Jane is no stranger to the world of Heraldry and Genealogy. 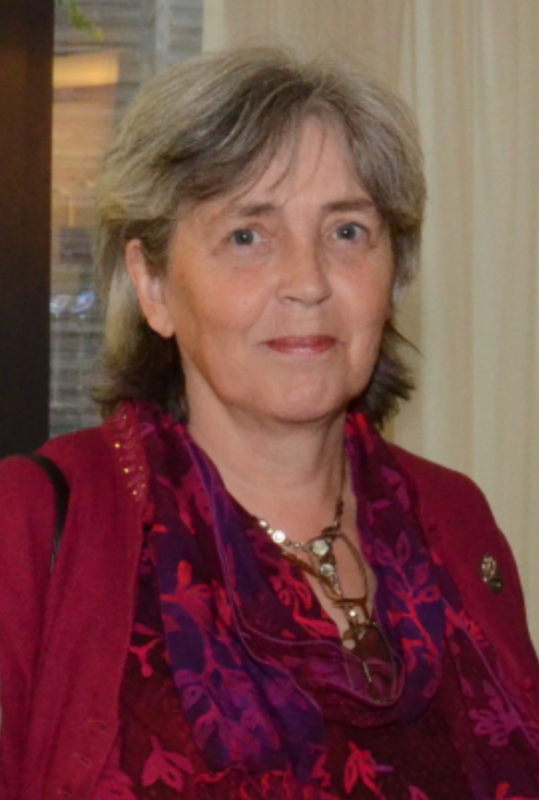 She has published articles on family history, heraldry and local history topics for many years and is the Editor of Hertfordshire People the journal of the Hertfordshire Family History Society. 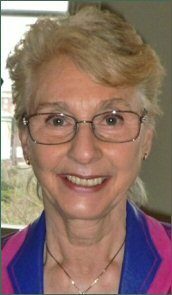 In 2014 she was awarded First Place in the Medium Society category in the FFHS Elizabeth Simpson Award for the Journal making the best contribution to Family History. Jane encourages members to send in short articles on their heraldic discoveries for inclusion in The Heraldry Gazette. The day job is as a Curriculum Administrator at North Hertfordshire College www.nhc.ac.uk. She is also a part time tutor of family history in the community. In her spare time she is a member of Hitchin Thespians where she sings first soprano in choral and stage productions, is their Archivist and Editor of their Newsletter, Spotlight. Jane is married to John, Hon. Secretary. Paul was appointed as Honorary Editor of the Coat of Arms in succession to Clive Cheesman, Richmond Herald and Peter O’Donoghue, York Herald , in September 2017, having previously served as a member of Council from 2006 to 2016, as Vice Chairman from 2011-13, and Chairman of the Society from 2013-15. He retired from his position as a consultant physician and as an Honorary Senior Lecturer at Imperial College London in 2017, in order to complete his first heraldry book ( on the Great Cloister of Canterbury Cathedral) and enable him to focus on heraldic and genealogical research, writing and lecturing. He published his first paper on heraldry in 1986, soon afterwards reprinted in the Coat of Arms at the request of John Brooke-Little, and this journal which is consequently very close to his heart. 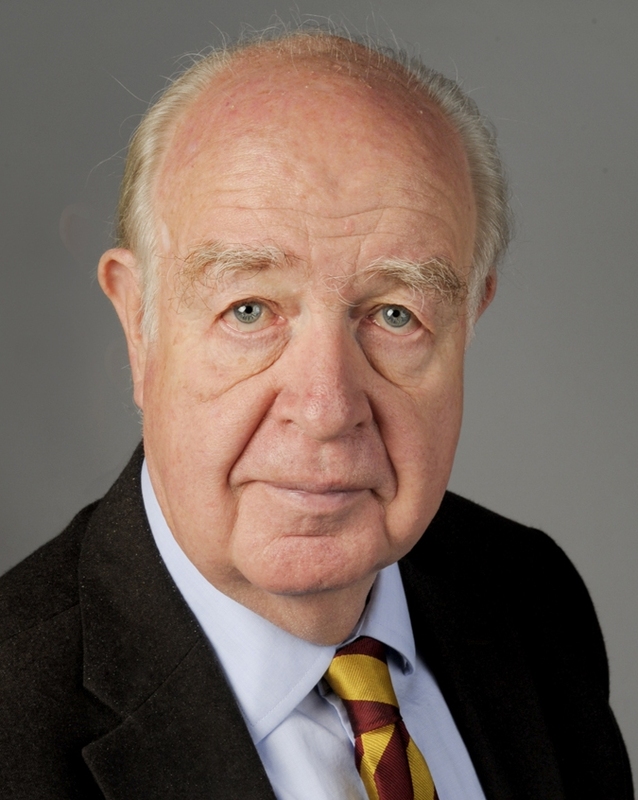 He read medicine at Gonville & Caius College, Cambridge, and during his time there (from 1982-87) he served as a committee member of the University Heraldic & Genealogical Society, of which he was Secretary from 1983-4 and President from 1984-5. 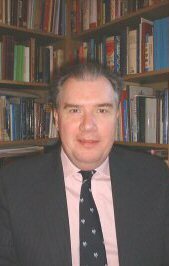 Paul has been elected to various learned societies for his contributions to research, as a Fellow of the Royal College of Physicians in 2006, as a Fellow of the Society of Antiquaries in 2013, as an Academician of the Académie Internationale d’Héraldique in 2016, where he occupies Chair number 58, and as a Fellow of the Heraldry Society in 2018. He is a Liveryman of the Worshipful Society of Apothecaries, a Freeman of the city of London, and has been a member of the Court of Trustees of the Institute of Heraldic & Genealogical Studies in Canterbury since 2005. 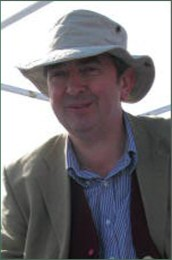 By profession John is a genealogist and researcher in archives with over thirty years experience specialising in genealogical research throughout the British Isles and has a wide knowledge of record offices and archives on both a national and local level. He was a research assistant at the College of Arms in London between 1987 and 1996 and served as Factor to Garter Principal King of Arms (Sir Conrad Swan) 1992 to 1995. John is a Freeman and Liveryman of the Worshipful Company of Scriveners of the City of London (Master for the year 2013-2014), and is the Company’s Archivist. He is also a Freeman of the City of London and a Member of both the Honourable Artillery Company and Castle Baynard Ward Club. John holds the degree of Master of Science in Advanced Professional Studies (Genealogical Studies) of the University of Strathclyde. He is a Fellow of the Society of Antiquaries of Scotland and a Member of the Register of Qualified Genealogists. In addition as well as being the Honorary Secretary of The Heraldry Society. 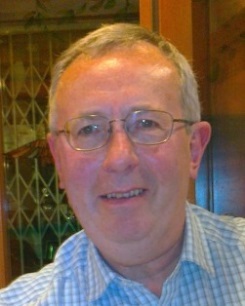 John also serves on the society’s Congress Committee, organising the Biennial Congresses. He is also the Hon. Secretary and member of the Executive Committee of the Hertfordshire Family History Society. 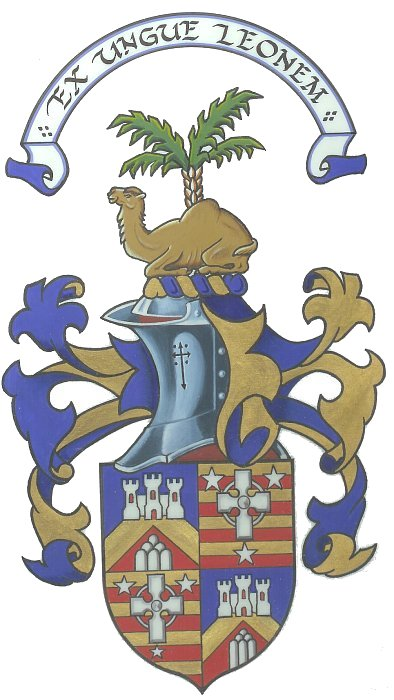 As Head of the Territorial House of Tunesi of Liongam and Heritable Proprietor of the Island of Liongam in the Western Isles of Scotland, he is particularly interested in the heraldry and genealogies of the families that are found along the western seaboard of Scotland. He is also interested in families that hail from the county of Wigtownshire, the home county of many of his ancestors. John is an Esquire of the Most Venerable Order of the Hospital of St John of Jerusalem and is a member of the Ceremonial Staff for the Priory of England and the Islands. In his spare time serves both as an officer in the Royal Air Force Air Cadets as the Special Projects Officer – Badges and Protocol and the RAFAC Historian at HQRAFAC at RAF College Cranwell. He also serves as a Trooper in the ranks of the second ceremonial sub-unit of the Honourable Artillery Company, The Light Cavalry, where he is the Master Sutler. He is married to Jane who was the Assistant Librarian of the College of Arms 1987 to 2003. 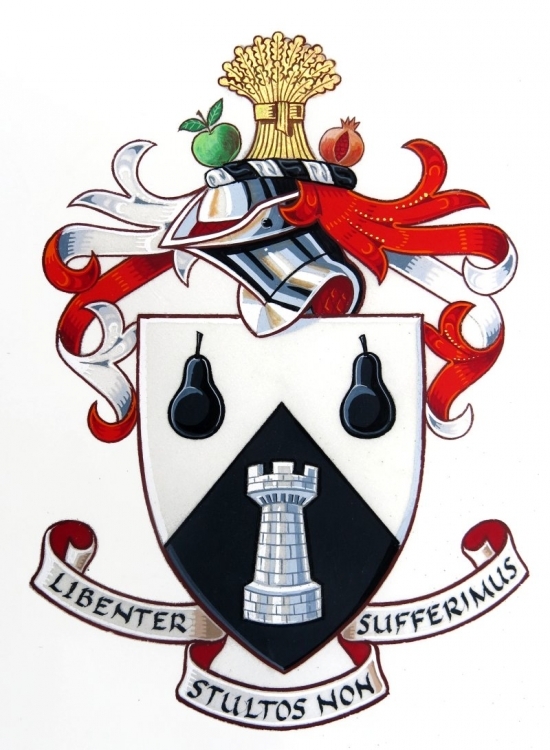 Michael Fowle was Master of the Worshipful Company of Chartered Accountants 2013-2014 and has been a member of The Heraldry Society for many years.